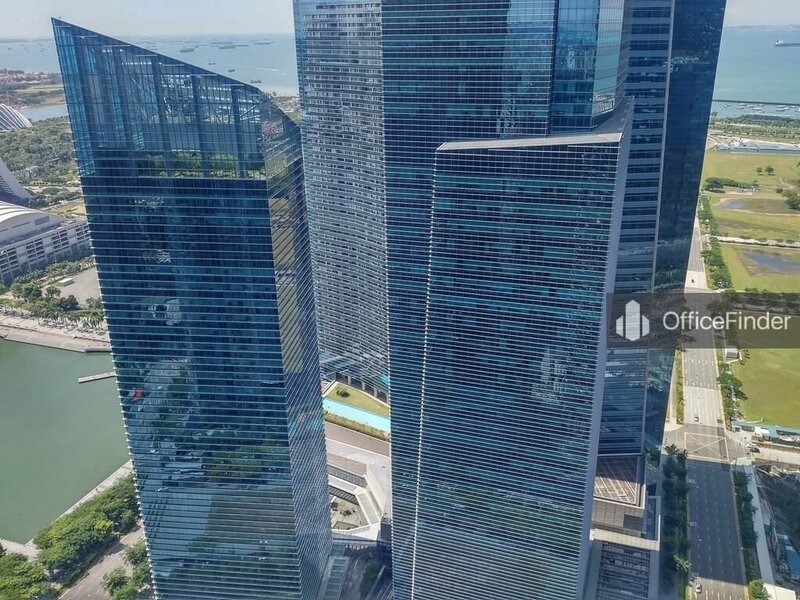 Marina Bay Financial Centre (MBFC) is a Grade A premium office development located at the new Marina Bay Financial District in the Singapore CBD. MBFC IS Situated along Marina Boulevard and Central Boulevard. 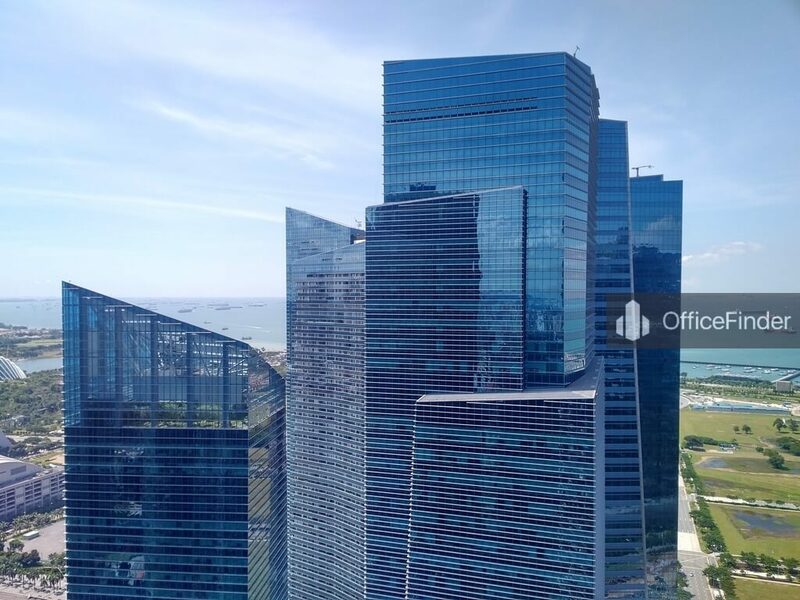 MBFC is the most desirable waterfront business location in Singapore CBD overlooking the Marina Bay and the spectacular coastal line of Singapore. 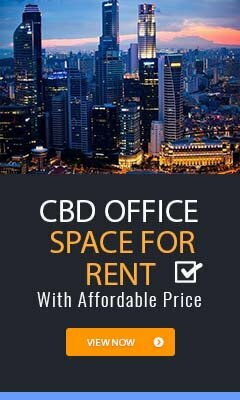 MBFC is the office component of a missed use development comprises 3 high-rise office towers, two luxury residential buildings and a two storey basement retail link mall occupying a 3.55 hectare site. 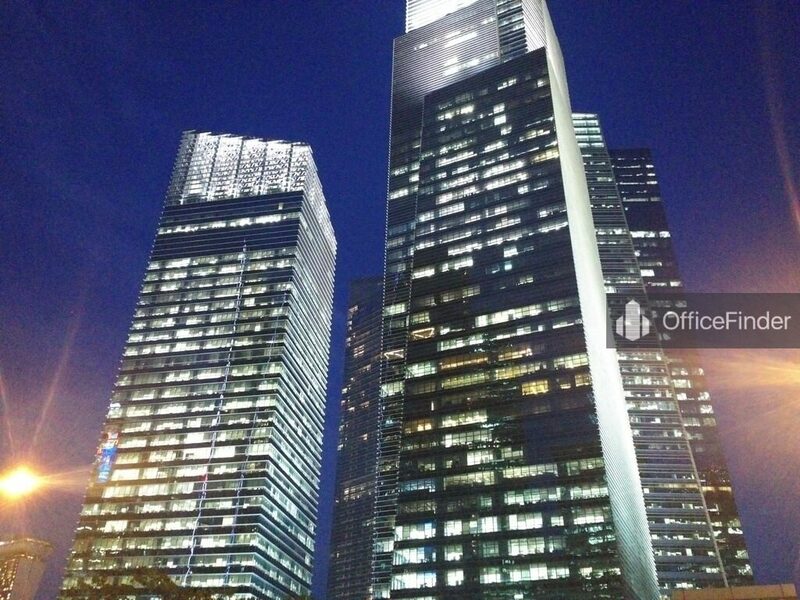 The three office towers namely MBFC Tower 1, 2 and 3 have a total floor count of 33, 50 and 46 storey respectively. The development has won several awards for the design and construction over the years. Grade A office spaces for rent at MBFC are highly sought after by MNC in the banking, and financing industry. 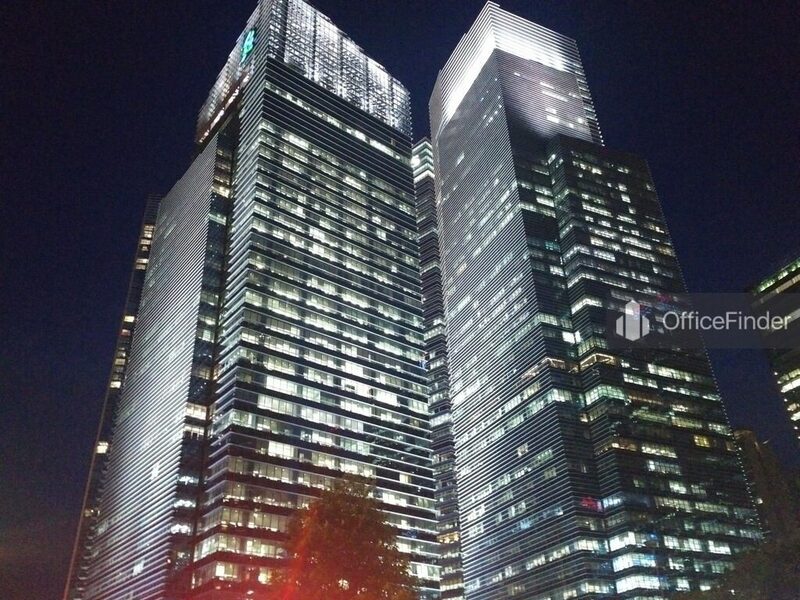 MBFC Tower 1 is mainly occupied by leading international banking and financial institution including Standard Chartered bank as the anchor tenant together with Wellington Management Company, Societe Generale, Baker & McKenzie and Raffles Quay Asset Management. MBFC Tower 2 has a good mix of MNC including American Express, Tafo Oil, Servcorp, , The Macquarie Group, Murex, Nomura Securities, Barclays, BHP Billiton, Eastspring Investments and Bank Pictet. MBFC Tower 3 also has a good mix of MNC beside DBS Bank being the anchor tenant. 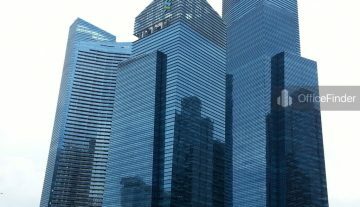 The tenant include multinational companies such as Clifford Chance, McGraw-Hill, Software AG, Wong Partnership, M&A Development Pte Ltd, Aryzta AG, Fitness First and Ashurst LLP. MBFC has a underground retail link mall known as Marina Bay Link Mall (MBLM). MBLM consists of mainly retail shops and dining space covering 179,000 sq.ft. of retail spaces. 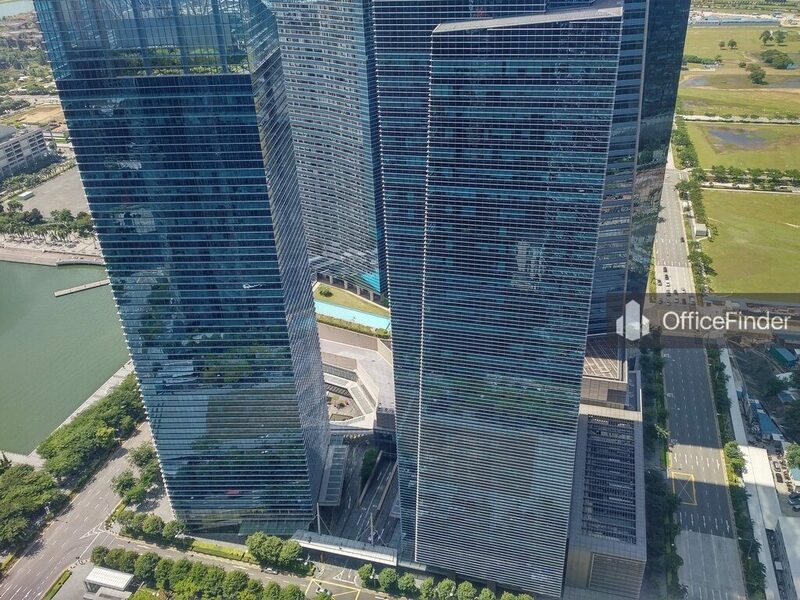 MBLM also serve as a underground link way connecting MBFC to 3 MRT stations, namely the Raffles Place MRT station, the Downtown MRT station and Marina Bay MRT station offering the tenants of MBFC great connectivity to every corners of Singapore. 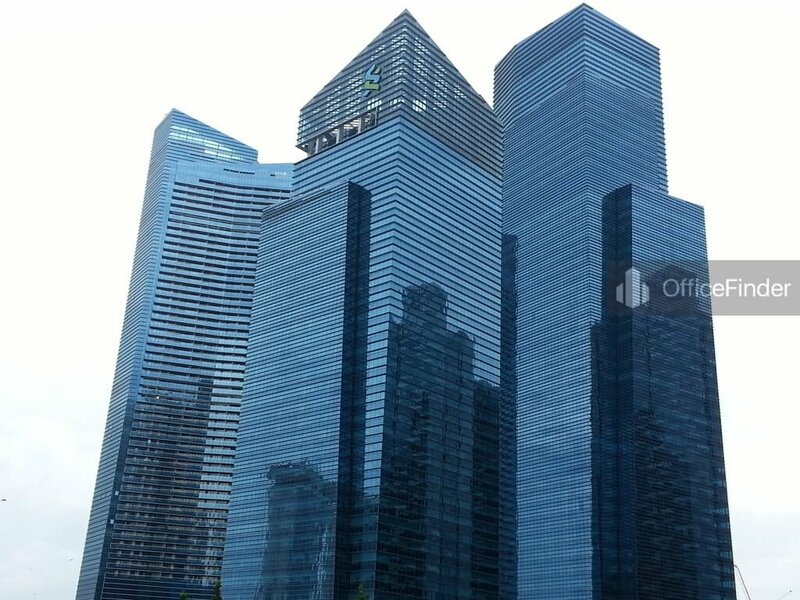 For enquiry on office space for lease at Marina Bay Financial Centre, please leave a message using the Enquiry Form.